FEAR: Is it stopping you to decide? Making tough decision is the one that many people are afraid. Why, it’s the FEAR OF FAILURE..
4 years ago, I’ve made a decision for a career change, from chemical engineering to real estate brokerage. I thought it was easy to make decisions like this… What I thought is being a real estate broker is an easy career as what I’ve noticed to other successful real estate brokers. Many people became rich because of real estate investment, one best example was Donald Trump one of the Real Estate Emperor in United States of America. I decided to take a licensure exam for real estate brokers in my country (Philippines) as a requirement to be in real estate service. I’ve passed the EXAM! Yes, I did it! But it’s only the beginning of my battle against FAILURES…..
As the months passed by, I made my first property sale. So, I decided to resign from my day job. At first I regret to resign but I have to focus on my new career. I attended many seminars from successful investors and one of them became my mentor and friend. Not all of my experiences in real estate industry are successful but many times I failed. But failures keep me going to take my decision to a right journey. One of my mentor told me that before taking things right, you have to make a PLAN, a very good PLAN. Once you don’t make a PLAN, you PLAN to FAIL! I take it as a challenge in my life my daily task with clarity of what I have in my plans in life. 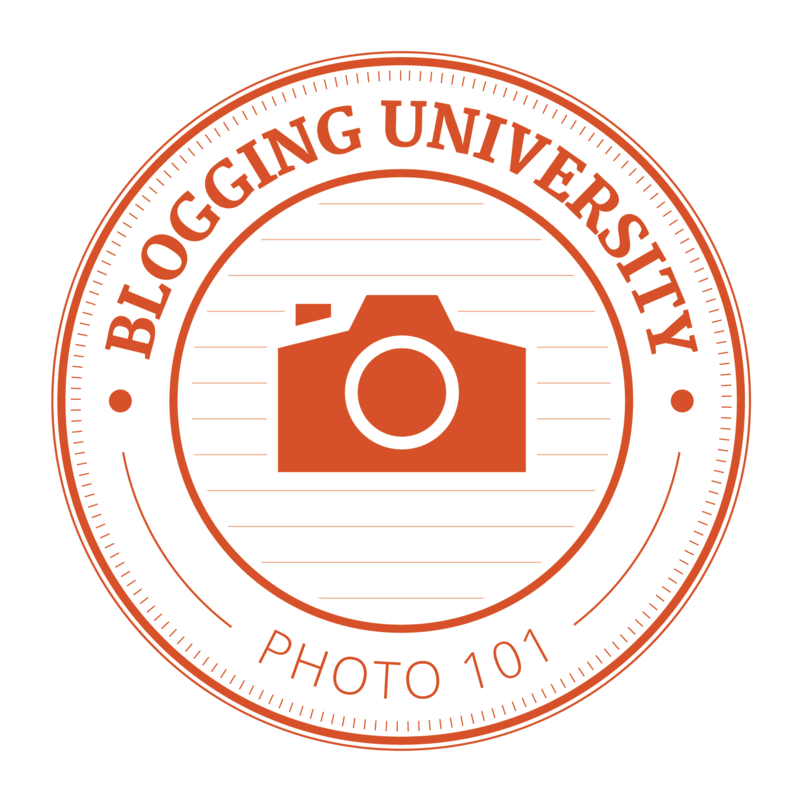 I am not saying that TODAY as I write this blog that I am now one of the most successful people in my career. But I noticed some changes and improvements in my life. IT’S ONLY THE BEGINNING OF A GREAT AND HAPPY BATTLE in my life. All I can share to my readers before making TOUGH DECISIONS are as follows. You must have a plan. A BETTER PLAN. You must have CLARITY of what you want. Make sure you have enough information. Look for a mentor that truly succeeded in his life. 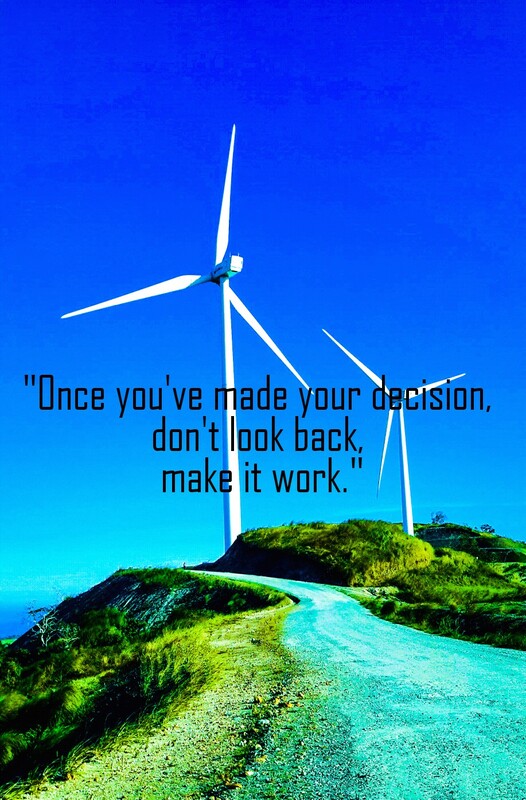 Once you decide, there is no going back. Going back means you are a quitter. Once you quit! You failed! Pray for God’s guidance. I am not saying that I believe in God. But I believed that there is someone up there knows more than what you think. HAVE FAITH! Do it. Most people fails at this step, don’t be one of them. After making a decision, take rest at the moment. When you are fully present, you realize that you are always on your path. Once you open yourself up to endless opportunities, your creativity and courage will guide you towards self-fulfillment. To my readers, I am happy to hear from you through comments below about what do you think about decision-making and why some people failed. Please give us some simple steps. God Bless! If you love windmills and rolling hills, you’re going to love this place! Passing by the various towns of Rizal – Taytay (through Ortigas extension), Antipolo City, Teresa, Baras, Tanay and Pililla is nearer than Ilocos. Just two hours away from Metro Manila, this new site of wind farm is a great place to visit on a weekend. Quicker way is via Sumulong Hi-Way in Antipolo. If you came from Pasig City, you may take Ortigas Extension via Tikling in Taytay, Rizal province. There’s no entrance fee (better see this site as soon as possible). 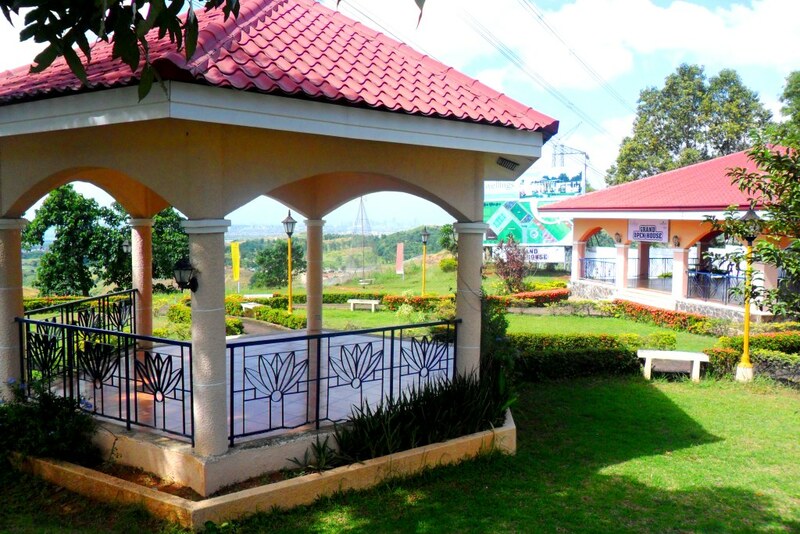 At the viewing deck, there is a coffee shop and souvenir shop (you may also try to buy items from the residents outside from the viewing deck near parking area), a public toilet and parking areas. 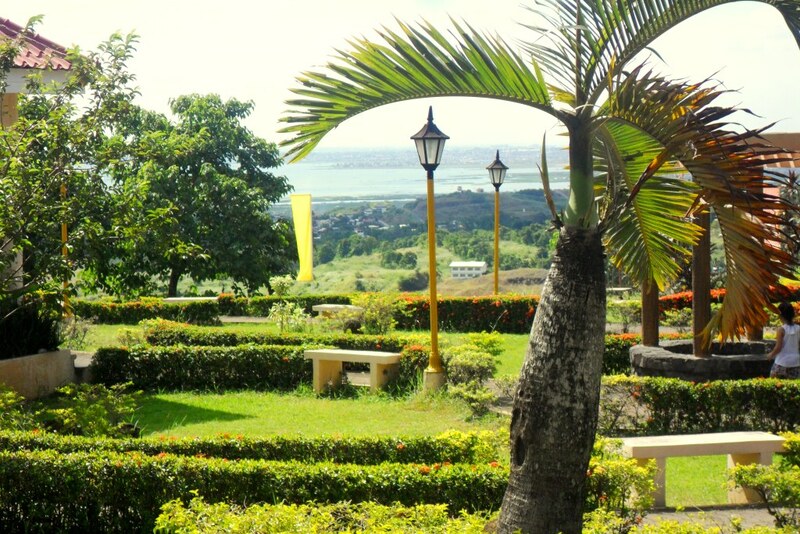 And the bonuses are cool weather, a great panoramic view that gives more angles for taking photos and a sunset in Laguna de Bay. Pililla Wind Farm is located in Sitio Bugarin, Barangay Halayhayin, Pililla, Rizal is a nearer alternative to Bangui Wind Farm. 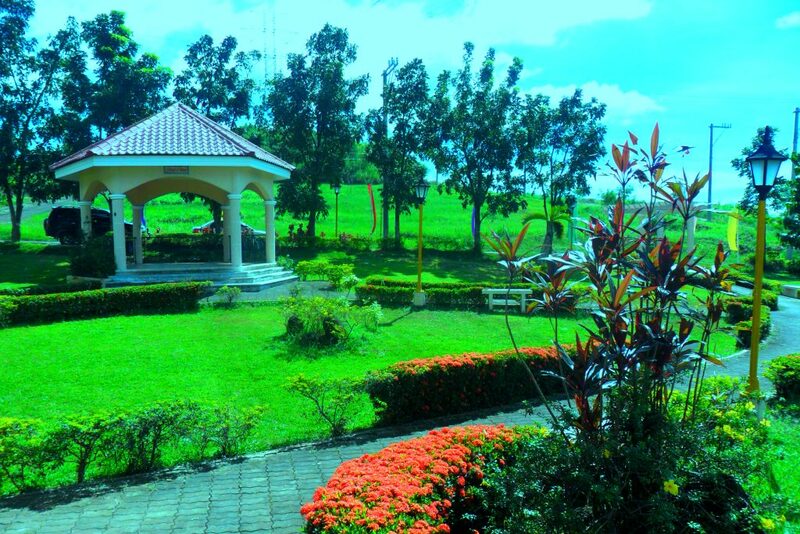 Best time to visit the place for picture taking and relaxation is during early in the morning or late in the afternoon. It has 27 wind turbines that produce 2 megawatts each. It stands 125 meters tall. It generates 54 megawatts of clean energy. Enough for 66,000 households. 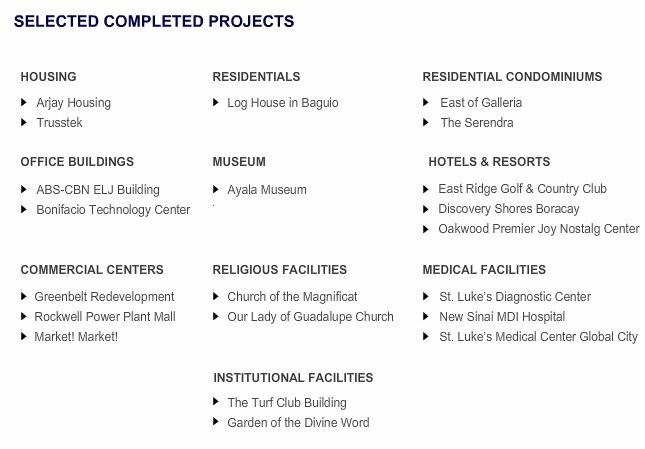 The said project covers an area of 4,515 hectares. It was constructed by Alternergy Wind One Corporation. It was developed since December 2008. Visit this amazing work of man in Pililla Wind Farm in Pililla, Rizal Province, Philippines. Buying a Home: What is your purchasing power? Each year millions of houses are bought and sold, but such events are irrelevant. Why? There are more or less 4.6 Millions of families are homeless in Philippines alone. And yet increasing because of massive foreclosures as a result of unstable income. No one can ever predict with certainty what can happen in the future. You may encounter a personal financial crisis such as job loss or illness that can impair your ability to pay your bills, including your mortgage. That is why we should be able to know our own purchasing power when buying a home or any real estate investments. Here are some few steps when buying a home. Add all your total annual income. This includes your salary, business income, dividends, and other sources. Look for licensed real estate brokers and loan officers of the banks and other financial institutions. These financial advisors may give you a great help when financing your new home. Ask for an estimated monthly cost, this includes the principal plus the interest. Speak with property owners and real estate brokers to determine the property taxes in the area. Because property values may varies with respect to location. Compute your Front-End Ratio by combining your monthly cost for mortgage principal, mortgage interest, real estate taxes and property insurance. Divide this total by your gross monthly income. This ratio indicates a portion of individual income earners is used to make mortgage payments and is expressed in percentage. List your monthly debts include expenses such as mortgage payments, credit card payments, expenses to your child and families. Add these debts. Compute your Back-End Ratio also known as your debt-to-income ratio by combining your monthly debts with your PITI. Divide by your gross monthly income. Some lenders use this ratio in conjunction with front-end ratio to approve mortgages. Note: Water and Electrical connection is not included in the computation because it will be a one-time payment upon the turnover of your new home. Ask the water and electrical companies near you. Generally, most mortgage lenders prefer less than 30% of borrower’s monthly gross income. If you want to know more about real estate investment, please try to fill out the form below and ask our licensed real estate brokers for your guidance. Also please don’t forget to subscribe for our other notifications for upcoming events and newsletters. 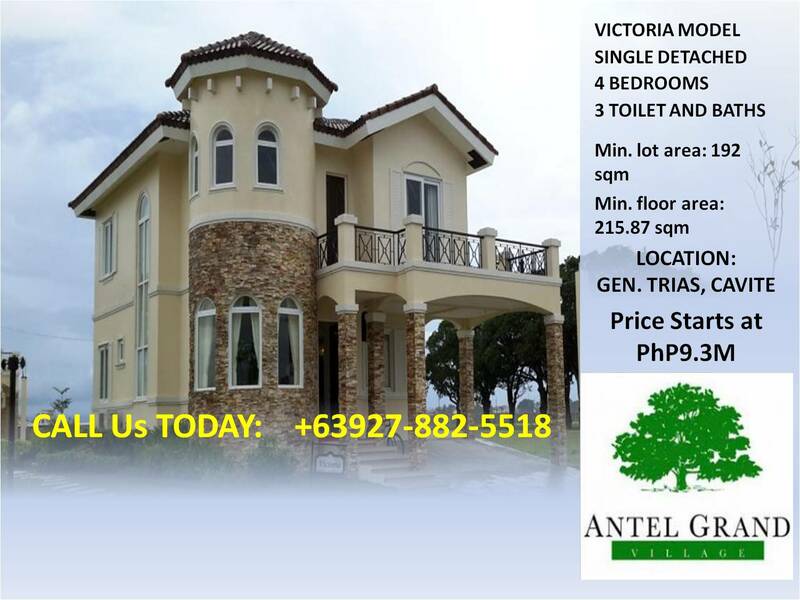 Should your be interested to invest in Antel Grand Village? 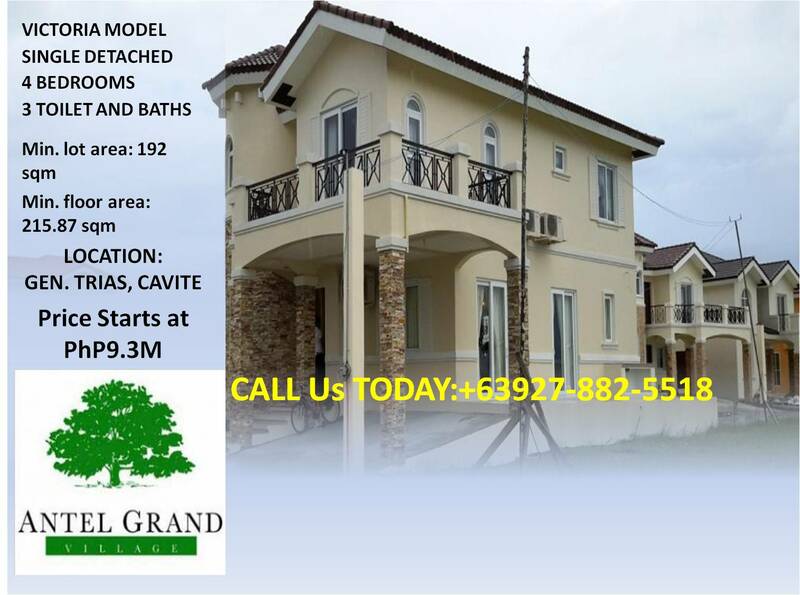 An exclusive subdivision with complete amenities and overlooking place with sunrise and sunset view, city view in Ortigas Center Pasig City and Laguna de Bay. An escape from an stressful work city living in Metro Manila. 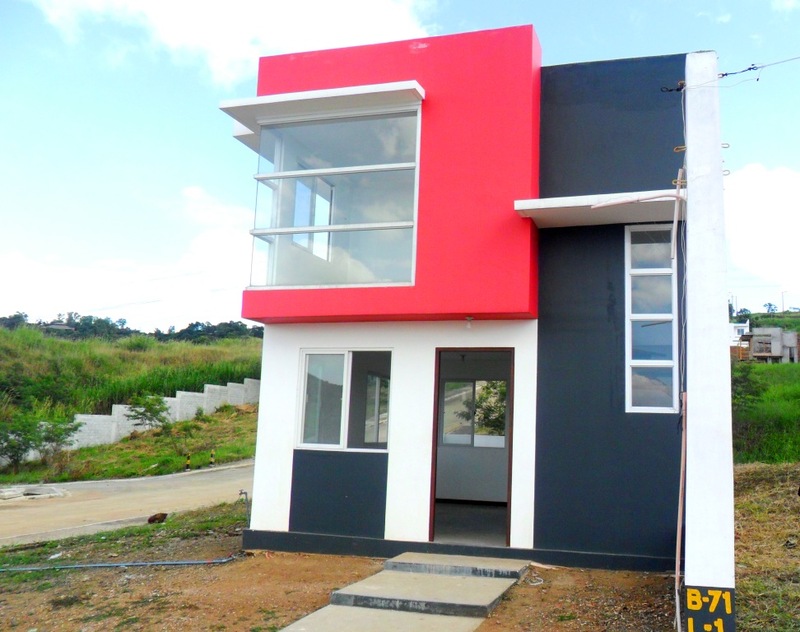 Eastborough Place is very near in Schools, Lores Commercial Center, SM Hypermarket, Shopwise, Hospitals and Antipolo Church. Nice place for relaxations …… Best to unwind and refresh your thoughts and memories. This unit is Basic (No Partition). It says NO PARTITION, because we let our clients decide on how many bedrooms that they want to set. It could be a 2-bedroom or 3-bedrooms in second floor of the unit. Also, it will gave more savings on construction cost because the client could choose either 1-bedroom or 2-bedroom unit. It has a 47 square meters of floor area and 75 square meters of its typical lot area. The client may choose larger lots for a bigger playground for your family. Take note, the prime lots in Eastborough Place are titled! 1. The developer, DATEM Inc., has credibility because it finishes wide range of clients allowed the firm to develop projects. 2. 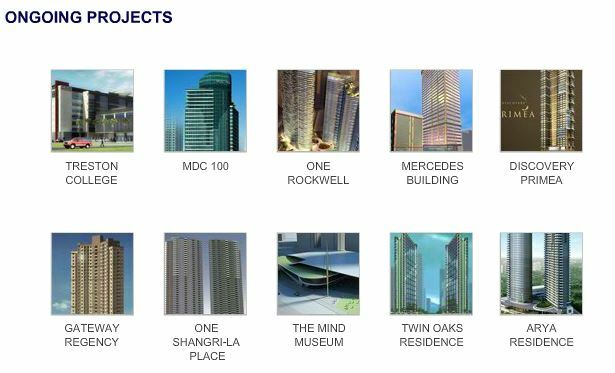 TOP developers like Greenfield District, Ayala Land Premier, Rockwell Land and Shangri-la trusted DATEM as their GENERAL CONTRACTOR. 3. 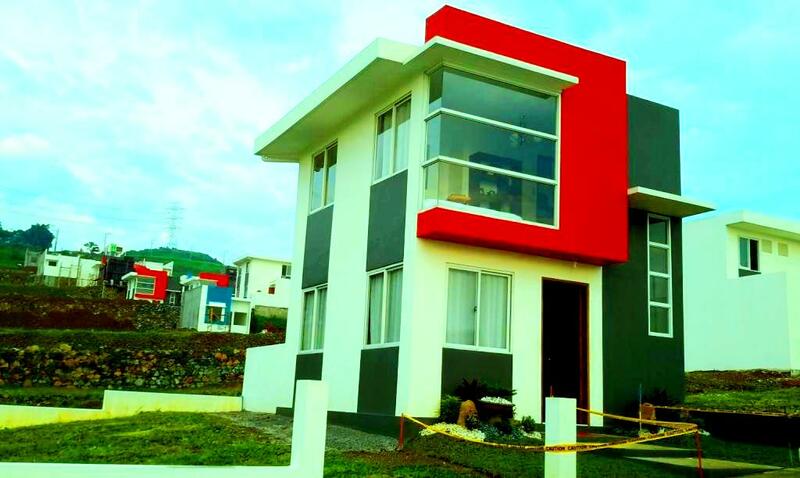 DATEM Construction is accredited as TRIPLE A CONSTRUCTION Company in Philippines. Listed as the BEST of the BEST in Construction Technology. Listed as TRIPLE A Contractor. If you want to know more about the project and should you be interested? Please fill-up the form below, or Call +63927-882-5518. Just like Rockwell Center in Makati, we are making something, out of nothing. The Grove by Rockwell is also a mixed-use development that will offer luxury, comfort, and safety. It is our newest resort-themed development, conveniently located along the C-5 corridor of properties, near Ortigas Avenue. It boasts its six residential towers plus its high-class amenities creating for you a relaxing lifestyle inside the hodgepodge of the city. Some of the unit owners of Towers A and B are now offering apartment rentals through The Grove by Rockwell Leasing Department with the help of their Broker’s Network. 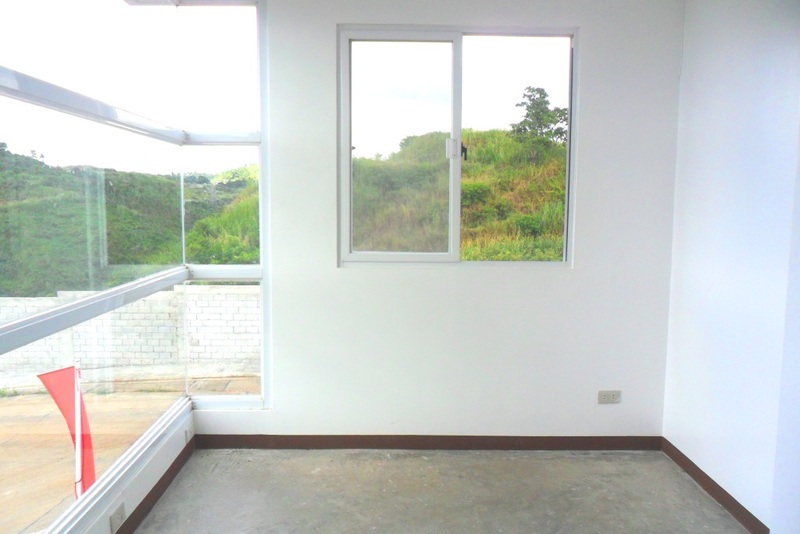 A fully furnished unit that a tenant will be satisfied by the furnishings and services by the owner and property managers. Never before seen in local residential developments, The Grove boasts of a 75% landscaped environment. An “oasis within the city”, it is designed to look and feel like you’re coming home to a 5-star Boutique Resort, with the help of Dallas-based Architect Don Wilder and world-class Landscape Architect Karl Princic – the legend behind the majestic landscapes of Amanusa Resorts, Bali. In each of the 6 towers, unit owners are welcomed by an exclusive drop-off and residential Porte Corchere. Imposing, double-height main lobbies are just the beginning. You have your complete amenities for your fitness and health. A retail cluster will be at the forefront of the development, housing a neighborhood grocery, coffee shops, and select dining establishments for you to enjoy. This is yet another reason for residents to come together, sit back, relax and enjoy every day. Our utilities and infrastructure include 28-megawatts of standby generator power so blackouts don’t affect us. Day and night, rain, shine or super storm, we guarantee your comfort, exclusivity, safety and convenience. I personally would like to invite you to visit The Grove site along C-5 so that I can show you the actual units for lease in the towers and the building amenities.